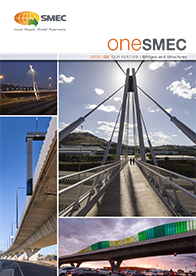 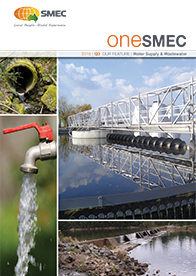 SMEC's quarterly report highlighting projects and achievements. 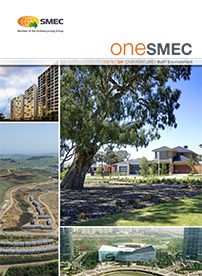 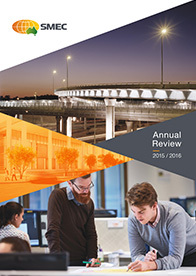 SMEC's Annual Review highlighting projects and achievements for the year. 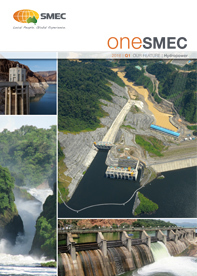 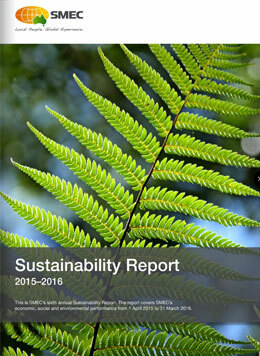 SMEC's Corporate Social Responsibility program report.